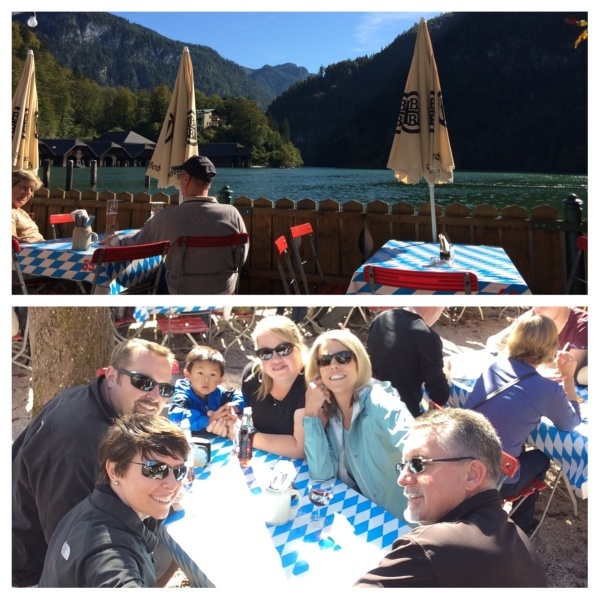 On Saturday, we left Stuttgart at around 12 noon and made the 3-hour drive to our hotel at Schönau am Königsee. The small town is a picturesque Bavarian mountain village right in the Konigsee National Park, and right next to the German Lake “Konigsee." Our hotel was a sport hotel (that just means it caters to hikers and skiers), and we had pre-booked three rooms for our party of 6 for one night. We found the hotel easy, and checked in around 7pm. We then found our way two doors down to the local restaurant for dinner. We enjoyed some local fare, some beer/wine, and a round of desserts, before we called it an early night. 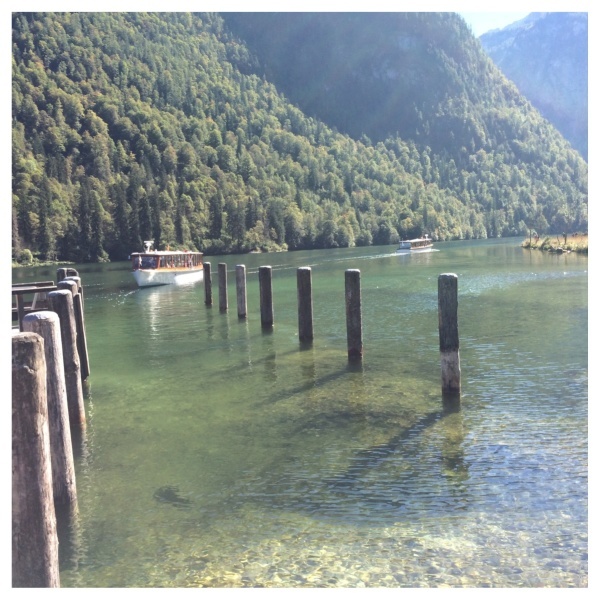 Sunday, we drove the 10 minute drive to Lake Konigsee, where we parked and walked to the pier to take a boat tour of the lake. We got on the boat around 11:30am and thoroughly enjoyed the 30-minute trip to St. Barthalemew on the lake. 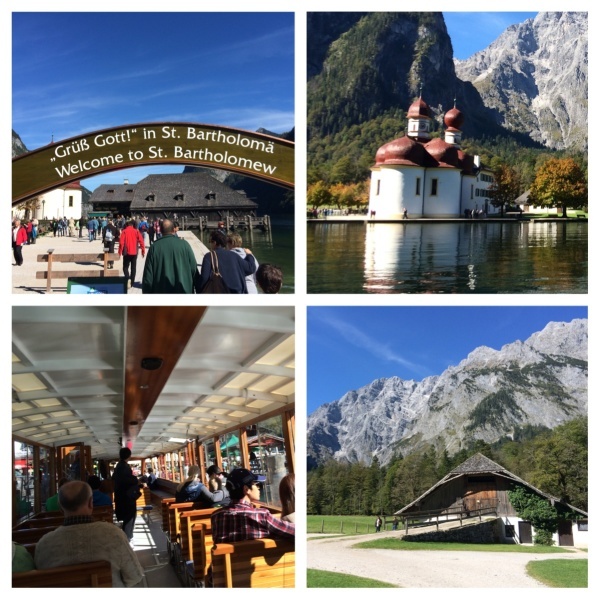 We spent a few hours walking around and taking photos of the breathtaking scenery, enjoyed a beer in the biergarten, and then got back on the boat to the pier at Schonau am Konigsee. There, we found a place for lunch and enjoyed some more Bavarian fare. After lunch, we found the car and made our way to Salzburg… time for a new blog post!